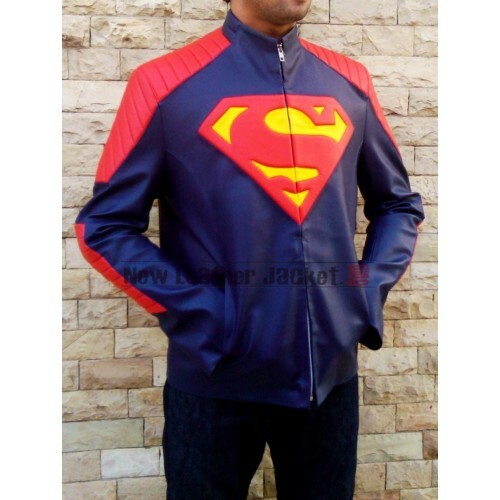 The celebrated Superman Man of Steel Leather Jacket is made of Synthetic Leather and is embossed with the renowned “S” trademark over its chest. 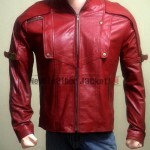 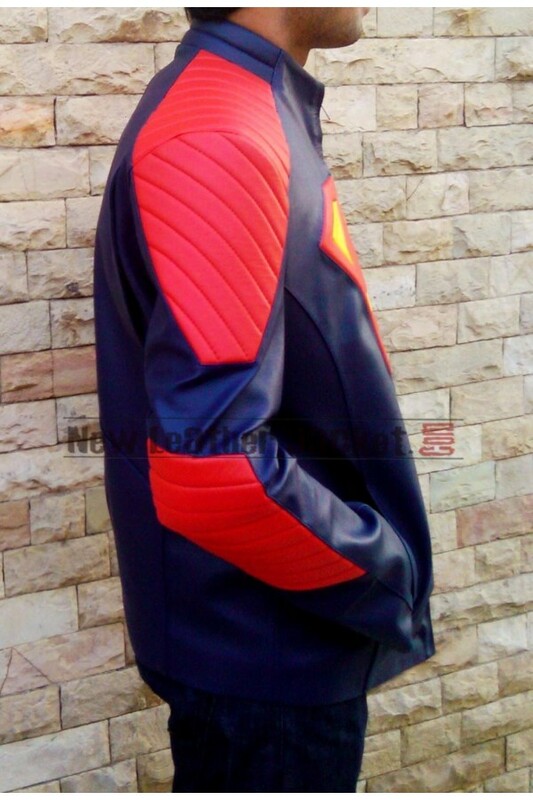 This Superman Leather Jacket is classic and fashionable. 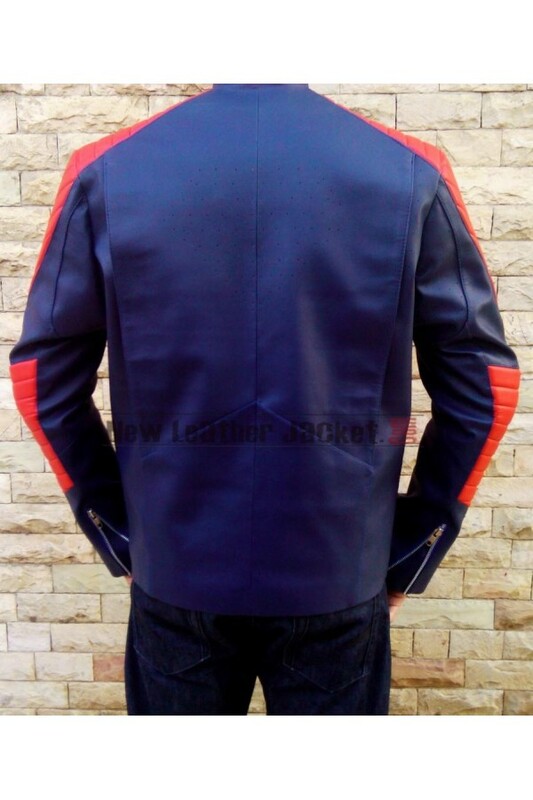 A precise level of attention has been paid to the details making it a masterpiece of elegance and perfection. 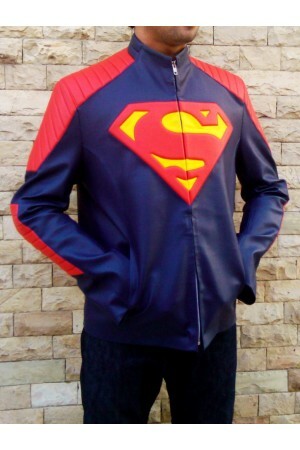 The color of the Clark Kent Jacket is blue, and it’s also available in alluring black color and smart red. 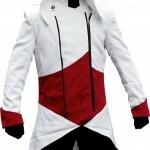 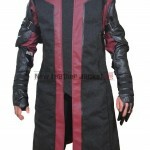 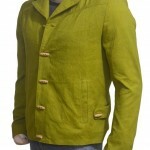 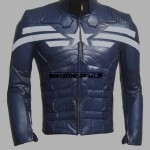 Superman 2013 New Man Of Steel Ivory Leather Jacket The celebrated Superman Man of Steel Leather ..